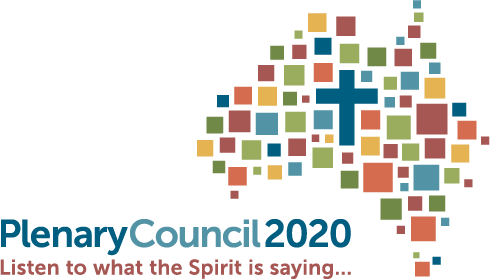 As more and more people across the country learn about the Plenary Council process and realise they are able to help shape the agenda for the Council, stories of conversations taking place in innovative ways are emerging. At the National Aboriginal and Torres Strait Islander Catholic Council assembly this week, the rich tradition of “yarning circles” is being practised and has been an opportunity for all people attending to reflect deeply on the future to which God is calling us. Lana writes more about this below. Additionally, a number of wonderful Catholic secondary school students are visiting aged care communities to have an inter-generational conversation about God, faith and life. Young people are hearing the stories of older Australians and their hopes for the Catholic Church, as well as sharing their own. It is clear that momentum is building for the Plenary Council, both in the numbers of people engaging and the ways in which they are engaging. Many dioceses are using the Plenary Council as a catalyst for local synods or assemblies, some of which will take place before the Council sessions in 2020 and 2021. A spirit of prayerful dialogue is becoming more evident – something that will benefit the Plenary Council process, but will benefit the Catholic Church more broadly for generations to come. What are your hopes for the Plenary Council? IYesterday, all participants of the National Aboriginal and Torres Strait Islander Catholic Council assembly devoted a day to contributing their voice and story to the Plenary Council. The NATSICC leaders have done an amazing job of bringing together Indigenous and non-Indigenous people to explore their story of “Strong Faith – Strong Youth – Strong Future”, the theme for the assembly. The day of yarning circles was an experience of sharing deeply, speaking boldly and listening with open and humble hearts. 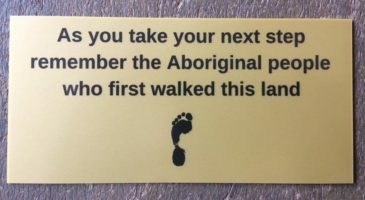 The voice of Aboriginal and Torres Strait Islander Catholic people in the Plenary Council process is essential and yesterday was a strong beginning. When everyone goes home, the yarning circles will continue with those who weren’t able to attend the assembly, and NATSICC developed a booklet to guide this process. It’s available here for all to use. On Tuesday night, under the stars, NATSICC participants and I walked the prayerful pilgrimage of the labyrinth in an Aboriginal way. Upon entering, we stopped and prayed and were blessed with water from local rivers. As our footsteps were placed one in front of the other, we were encouraged to listen for God’s voice and pray for healing and reconciliation. At the heart of the labyrinth, we offered our prayer – from our heart to God, and spent a few moments still and connected body, mind and soul with all of creation. The pathway out of the labyrinth was the reverse of the journey taken inwards and along the way as we passed one another, the gentle gesture of a hand on one’s shoulder was a beautiful accompaniment – a reminder that we are united by faith. This very powerful experience of Indigenous spirituality and prayer demonstrated that amidst our differences, the mess of sorrowful hurt and inter-generational suffering as Catholic people, we have great hope and we are one people together, for the Kingdom of God. It is the first time I have attended the NATSICC assembly and it is the largest gathering of Aboriginal and Torres Strait Islander Catholic people I have ever experienced. I have traveled and spent time with a number of communities across the country, but this national assembly has been an overwhelming experience of deeply faithful, proudly Catholic people with great wisdom to offer not only our Church, but the wider Australian society. I am deeply grateful for the warmth, welcome and strength that I have received by being a part of this year’s NATSICC assembly. Thank you for the invitation and making me feel so at home. Click hear to read Archbishop Prowse’s full article. 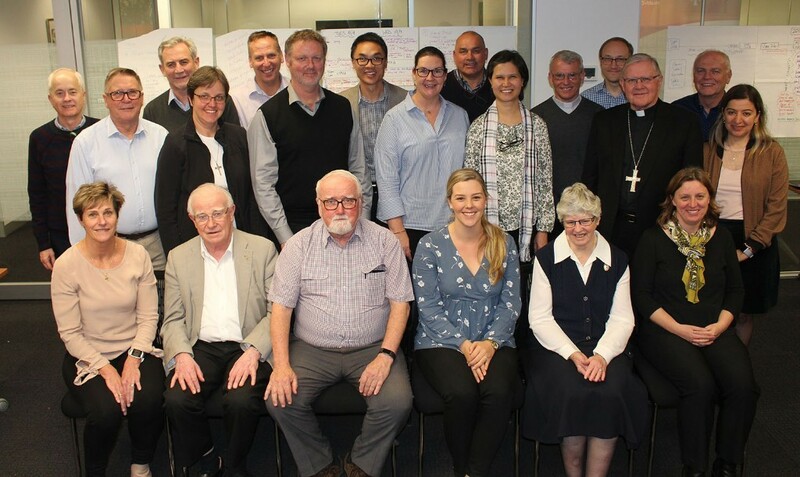 IThe Plenary Council’s Executive Committee, an advisory body made up of lay people, religious and clergy, gathered in Melbourne recently to discuss the growing interest in the Plenary Council process and better understand the next steps in the journey towards 2020 and 2021. Among the presentations to the Committee was an explanation of how people’s stories, shared through their responses on the Plenary Council website, will shape the agenda for the Council sessions in 2020 and 2021. Trudy Dantis and Stephen Reid from the National Centre for Pastoral Research described the quantitative and qualitative analysis that is being undertaken to assess the more than 1000 submissions that have already been received. The Committee also heard that submissions have been evolving as more groups engage in the Listening and Dialogue encounter, with many of the responses being more focused on God when they have been shaped by the prayerful consideration that is outlined in the Listening and Dialogue process. Another topic of discussion for the Committee was how growing momentum can be maintained until Ash Wednesday, when the Listening and Dialogue process officially closes. It was noted that the Christmas season would allow another level of engagement and another opportunity to raise awareness about the Plenary Council. A gathering of 400 youth ministers has used the Plenary Council’s Listening and Dialogue process to craft a submission to the official Plenary Council process, but also to inform their own ministry. The Australian Catholic Youth Ministry Convention, held in Parramatta recently, had a focus on Catholic formation, training and education for those who work with young people in the Church. 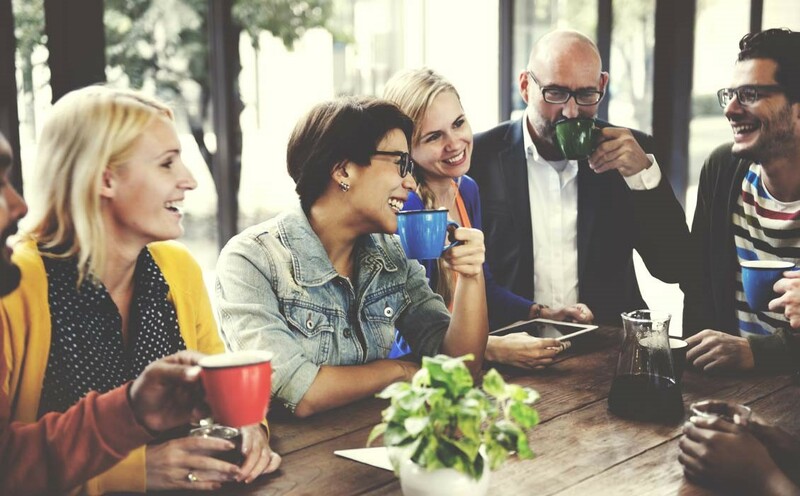 Malcolm Hart, director of the Australian Catholic Bishops Conference’s Office for Youth, said the ACYMC allows youth ministers to “share their learnings and experiences with young people to help form the future of Catholic youth ministry in Australia”. The Convention utilised the Plenary Council 2020 process to invite youth ministers to consider what God is asking in this ministry into the future. “This dialogue process will be submitted into the Plenary Council, but also considered by the Australian Catholic Youth Council (ACYC) in its future work,” Mr Hart said. Click here to read more about the ACYMC. The National Council of Priests has announced that it will raise the question of optional celibacy for priests in its submission to the Plenary Council. The NCP, which met in Canberra last month, said it believed Pope Francis would back a plan to allow married priests to serve in remote parts of the country. NCP chair Fr James Clarke claimed a majority of priests were “in favour of optional celibacy from the point of view of opening the priesthood to married men” in an interview with Fairfax Media. “We want the issue of celibacy to be discussed at the Plenary Council. I don’t think it’s ever been discussed fully,” Father Clarke said. The Plenary Council team wants to share stories, images and video from around the country. 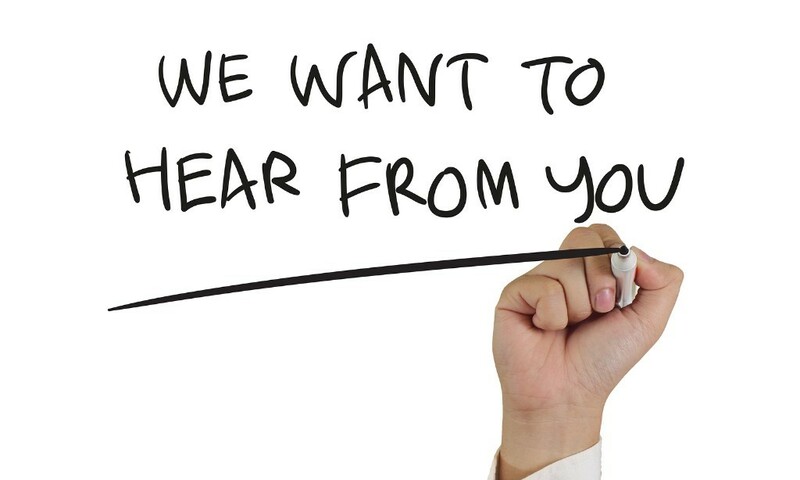 Send content to plenarycouncil@catholic.org.au and let us know if you’re happy for us to share it with our community. Copyright © 2018 Plenary Council 2020, All rights reserved.